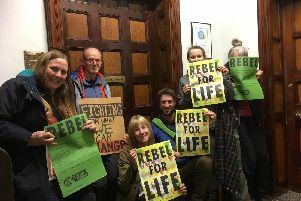 A ‘Climate Emergency’ has been declared by Hebden Royd Town Council, with councillors unanimously voting for this motion to recognise and take urgent action on the critical threat of climate change. 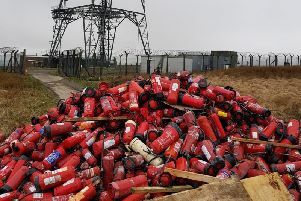 A police officer has shared this shocking image of hundreds of fire extinguishers that were illegally flytipped near the Pennine Way. 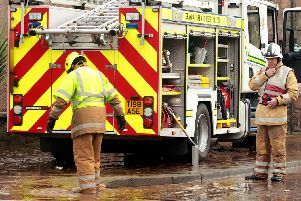 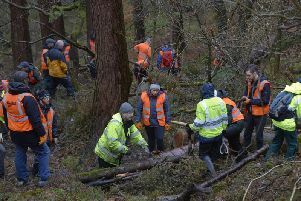 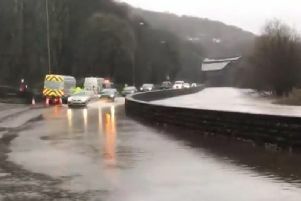 Calderdale residents and businesses concerned about the long period of rainfall on Saturday 16 March are being advised to take action now to prepare their property for any future incidents. 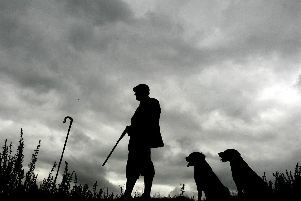 Yorkshire Water is reviewing the future of grouse shooting moors it owns in Calderdale, following the death of a tenant, who leased its sporting rights. 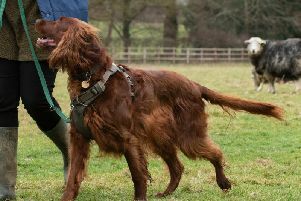 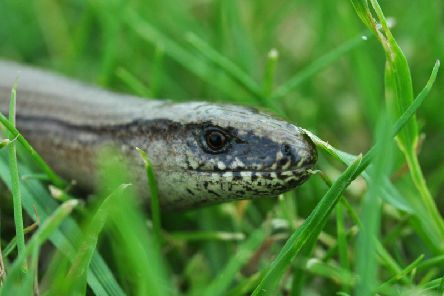 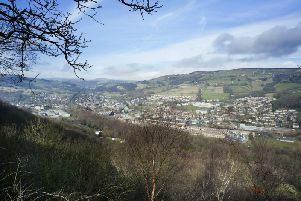 Hebden Royd Town Council and award-winning flood alleviation charity Slow The Flow Calderdale have joined forces to stage a unique conference designed exclusively for people living with flood risk in their own communities. 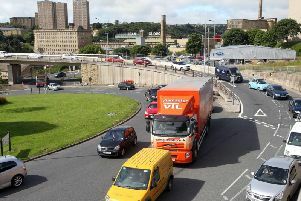 A Calderdale councillor has welcomed a pilot project to tackle air pollution which has blighted their ward for decades. 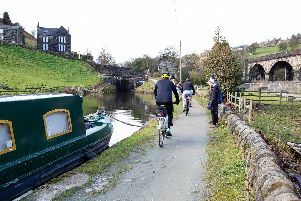 A £2.1m scheme to improve cycling and walking access on a 6km section of the Rochdale Canal towpath between Hebden Bridge and Todmorden is due to start next month (April), as part of the West Yorkshire Combined Authority’s £60m CityConnect programme aimed at encouraging more people to travel by bike or on foot. 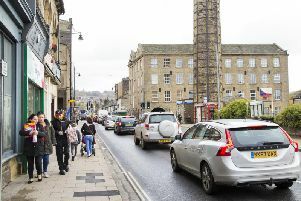 A Calderdale town will be the subject of a pilot project as council leaders look to improve air quality in the borough. 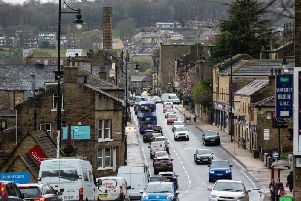 Ambitious plans to enhance the appearance of Mytholmroyd village centre are being discussed by Calderdale Council’s Cabinet. 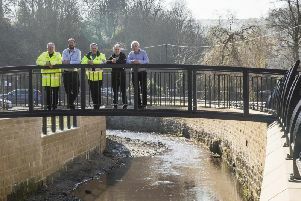 Stronger flood walls and a new footbridge have been installed as part of the initial phase of construction of flood defences in a Calderdale village. Calderdale is home to deepest canal lock in the whole of the UK and you now have the chance to work on it. 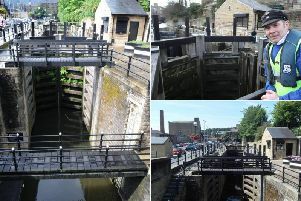 National waterways charity, the Canal and River Trust is urgently seeking volunteers to take on the iconic role of lock keeper at Britain’s deepest lock. 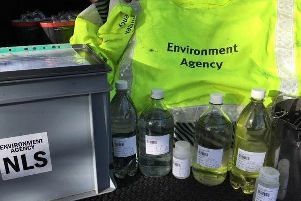 The Environment Agency has launched an investigation into pollution in a stream in West Yorkshire. 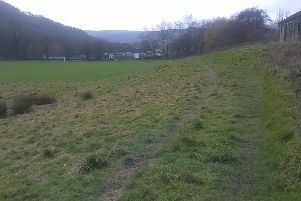 A series of projects to improve green spaces, encourage tourism and business growth, and complement the Flood Alleviation Schemes with naturally managed flood risk are to be introduced across the Calder Valley. 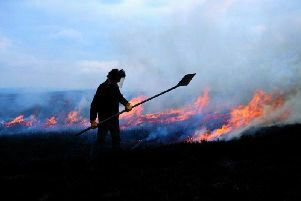 Yorkshire Water has temporarily shut off water intake from catchment land around Scammonden reservoir to prevent any water quality risk from burnt ash caused by a huge moorland fire. 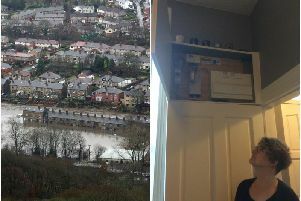 Mytholmroyd resident Esther Waite has taken measures to protect her property's electrical supply following the floods of December 2015, which left her without power for several days.